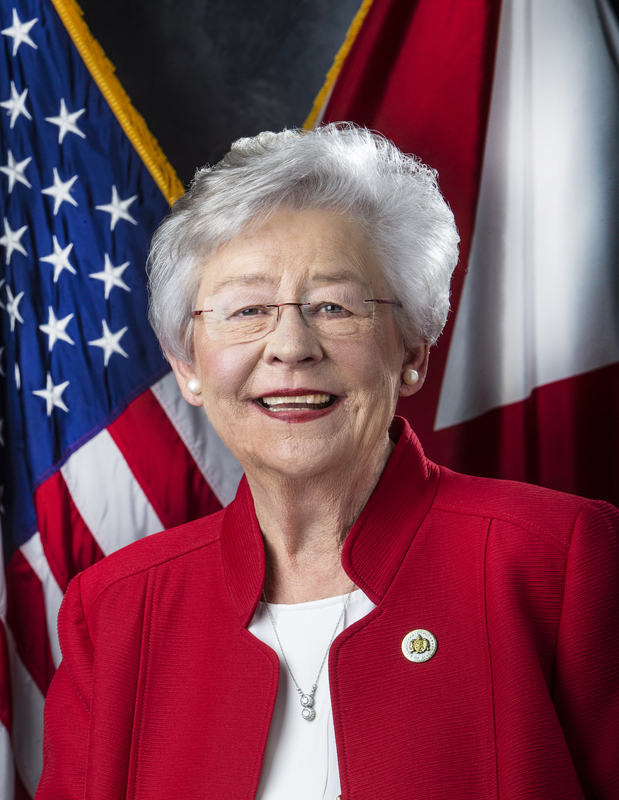 MONTGOMERY – More than 200 mayors, county commissioners, legislators and other community leaders from across Alabama joined Governor Kay Ivey today to kick off the Alabama Counts outreach initiative aimed at maximum participation among Alabamians in the 2020 census. With a little less than one year until the U.S. government’s 10-year census count in spring 2020, the governor urged the local leaders to join her in raising awareness of the importance of the state’s performance in the census to the state’s future. The governor unveiled the Alabama Counts logo, introduced the state’s official 2020 census website – www.census.alabama.gov –, and named the state’s 2020 census theme of “I Count.” She was joined by members of the Alabama Counts 2020 Census Committee, Alabama Department of Economic and Community Affairs Director Kenneth Boswell and representatives from the U.S. Census Bureau for the event at the State Capitol. The stakes are high for Alabama in 2020. Many Alabamians directly benefit from the federal programs with funding allocations that are determined in part by census data. In fact, it represents federal funding of about $1,600 per person in Alabama, according to a George Washington University study. Completing a census form will help ensure that Alabama receives its fair share of funding. The federal government also will use 2020 census data to allocate the nation’s congressional seats. Many projections currently have Alabama at-risk of losing one of its seven congressional seats. Starting in mid-March 2020, Alabama households will receive a letter from the U.S. Census Bureau with instructions on completing 2020 census forms. The Census Bureau is encouraging an online response but will have a toll-free number for households to complete their information over the phone or request a traditional paper form. The Census Bureau plans to mail paper forms to households in rural areas with potentially low internet access. The information collected during the census is confidential and cannot be used against a person by any group or agency. ADECA serves as the governor’s liaison to the U.S. Census Bureau and is leading the initiative at the state government level. 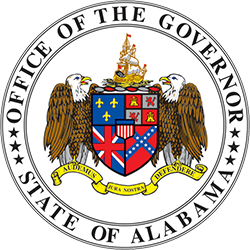 Alabama Counts is a partnership that extends to the private sector as well, and the governor announced that the Birmingham-based nonprofit Alabama Possible will coordinate with ADECA, which will manage the public side, to ensure that this effort achieves maximum potential while adhering to state requirements. Alabama Possible will bring their skills and experience to coordinate efforts with community organizations, foundations, businesses and other groups. 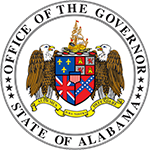 Formed by a governor’s executive order last August, the Alabama Counts 2020 Census Committee is an advisory group of agencies and organizations committed to working together to ensure that each Alabamian is counted. For the past six months, the Committee – which is chaired by Boswell – and its eight subcommittees have provided input and insight into the development of the statewide initiative. The group will continue to meet throughout 2019 and into 2020. The outreach campaign will include a paid media component, and ADECA has issued a request for proposals today. The new Alabama Counts website is designed to serve as an information and resource hub for community leaders, groups and individual Alabamians. New features and resources will be added regularly over the next year. Information will also be shared on social media through the dedicated Alabama Counts Instagram, Facebook and Twitter accounts. ADECA began work on the 2020 census almost two years ago by encouraging Alabama municipalities and counties to submit address updates for their new developments as part of the Local Update of Census Addresses, or LUCA, process. Alabama’s participation more than doubled from the LUCA process in the 2010 census.